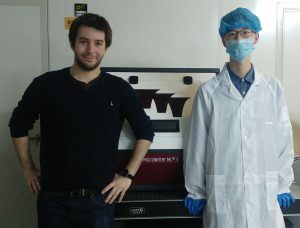 A MicroWriter ML3 Baby+ has been successfully installed this week at Fudan University in Shanghai. This is the first of DMO’s new generation 3 MicroWriters in China. The machine offers 1µm and 5µm resolutions combined with 1 million pixel parallel writing for high speed exposures.